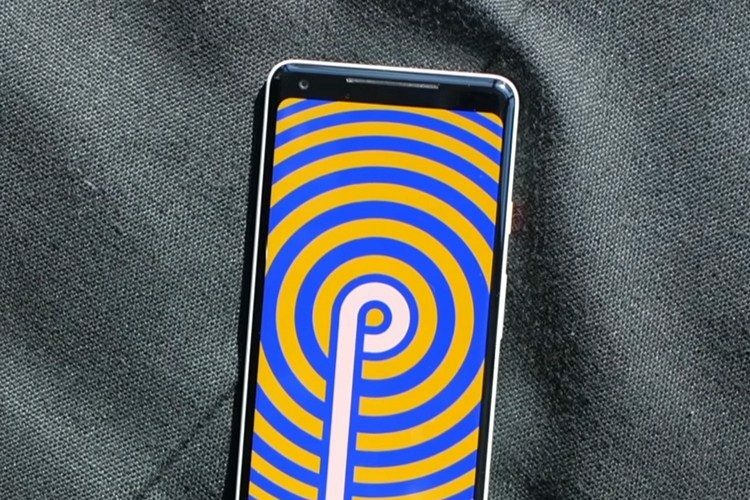 The final Android P beta update (Android P Beta 4 / Developer Preview 5) is now available for supported devices such as Google’s Pixel lineup and other OEMs part of the Beta program. 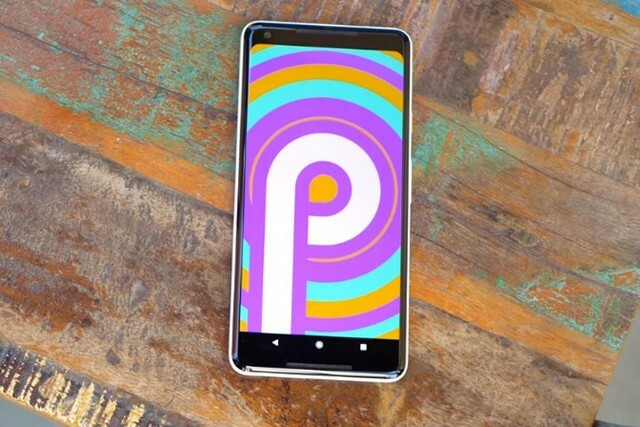 Android P Beta 4 is the last preview milestone before the stable Android P update begins rolling out in the upcoming months. “Today’s Beta 4 update includes a release candidate build with final system behaviors and the official Android P APIs (API level 28), available since Beta 2. It includes everything you need to wrap up your testing in time for the upcoming official Android P release”, Google noted in an official blog post. The latest beta update’s build number is PPP5.180610.010 and the OTA updates are now live. The term ‘final system behavior’ suggests that the latest beta is close to the official stable version of Android P. Of course, there might be some bugs since this is a beta release after all, but the chances of encountering them are much lower compared to earlier Android P beta builds, as a majority of them were fixed with the subsequent beta updates. The official Google blog post does not mention anything about new features or bug fixes that arrive with the final Android P beta update. However, there are guidelines for developers on how they can test their apps for compatibility with Android P, new features, and APIs as well as introductions for publishing the updated APK updates. As for the new features that Android P will bring, there is simply a ton of them which include a new gesture-based navigation system, adaptive battery, app actions and slices, improved notifications, Android dashboard and a lot more. You can read a detailed coverage of the new Android P features on our website, and if you can’t wait for the stable Android P update to arrive, you can register for Google’s beta testing program here and try the final Android P beta build.